Duodenal ulcers and their complications are another commonly encountered morbidity in the practice of general surgery. Similar to gastric ulcers, common presentations requiring surgical intervention include bleeding, perforation, and obstruction. 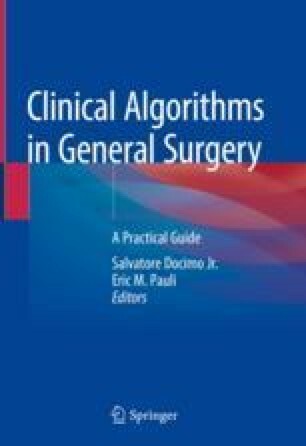 This chapter describes the algorithmic approach to these complications.